Scene Languages. Three languages, three different players, three different places in Switzerland (German, French and Italian). Same day, same director, same play. That way, the play "Un bès - Antonio Ligabue" will debut in Switzerland the same day under the direction of Mario Perrotta, in three different theaters belonging to different linguistic areas. The acting of the German and French versions will be entrusted to two actors identified through a series of workshops that will be launched in summer 2013. The translation will be edited by Swiss playwrights who will participate to the laboratories. A man from the bottom up. A series of interviews with male and female inhabitants of the area spreading between the banks of the Po of Mantova and Reggio-Emilia, that will explore the man Antonio Ligabue in a bottom-top approach - a sort of a biography built by popular voices. The words and faces. A documentary and a photo book of all the research stages of the Ligabue project. Color tones. 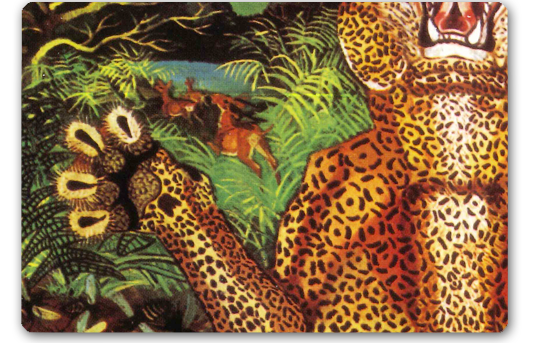 Workshops in Italian and Swiss schools focusing on Antonio Ligabue. The target is to explore “diversity” using theater and visual arts as teaching tools. Dirty, inside and outside. A series of talks and lectures held in Emilia Romagna and Lombardia, focusing on the theme of marginality and mental illness. Travel the world. A description of Ligabue's places through laboratories, workshops and meetings: the psychiatric hospital, the Po River, the fields of Reggio Emilia. The relationships, the lands. A network between various cultural associations, social cooperatives, theaters, circuses, writing groups in Italy and Switzerland, in order to organize the three plays and all the other activities in the project.